Homemade Pork Chops For Dinner! Learning to be domestic! 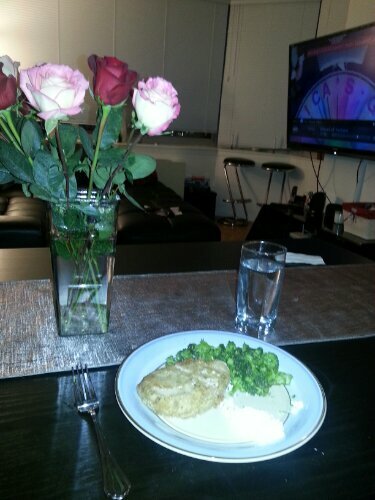 Pork chops and broccoli and the 3 hour season finale of the bachelor. Great start to the week!